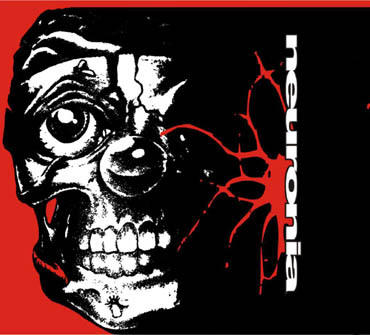 Neuronia has been brought to life by guitarist Michał Rogala and drummer Łukasz Szewczyk in December of 2003. It was just jamming, but even then they have played one and only in his kind mix of rock 'n' roll and metal music. Radosław Szewczuk, who appeared in Neuronia as basist and vocalist, joined Neuronia in 2005. Neuronia with Michał, Łukasz and Radek as the band members has recorded 2 demos: "Neuronia" and "The Wedding Day". The year 2006 was the year of changes - Radosław had left the band, but two new members joined Neuronia in October of this year. It was Tomasz "Acid" Nowak, who became a Neuronia's singer and Dominik Beśka, who became a Neuronia's basist. The music played by Neuronia has become heavier and much more dynamic after this change. 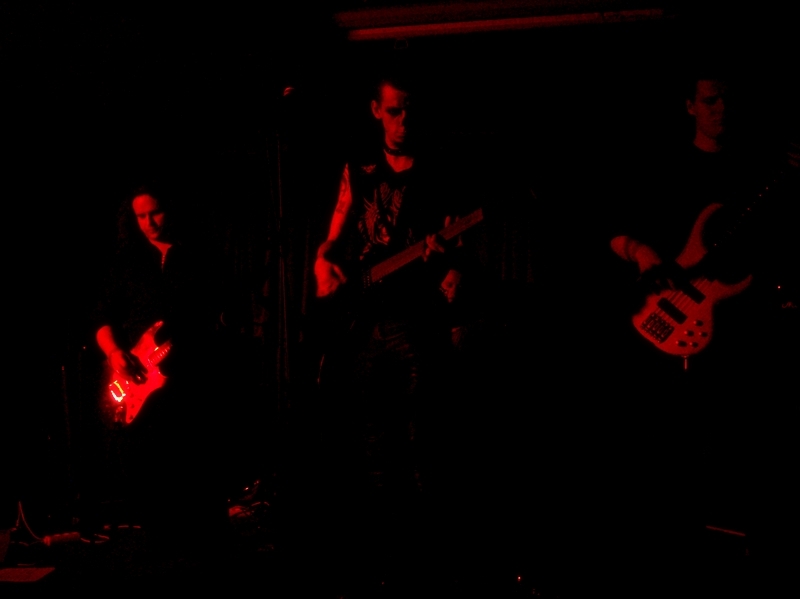 The new members have brought new energy to the band, which have started to play gigs more often since they appeared in Neuronia. To this day they have already played in clubs like: Metal Cave, Proxima, Stodola, Remont and many, many others. The huge energy which they are bursting with and which you can feel on their every gig, makes the number of their fans still increasing. Today Neuronia is: Michał "Misiek" Rogala (guitars), Łukasz "Chief" Szewczyk (drumms), Dominik Beśka (bass) and Tomasz "Acid" Nowak (vocals). They are working hard and preparing their new material now as they will record their first full length album in june. See you all on our nearest gig!